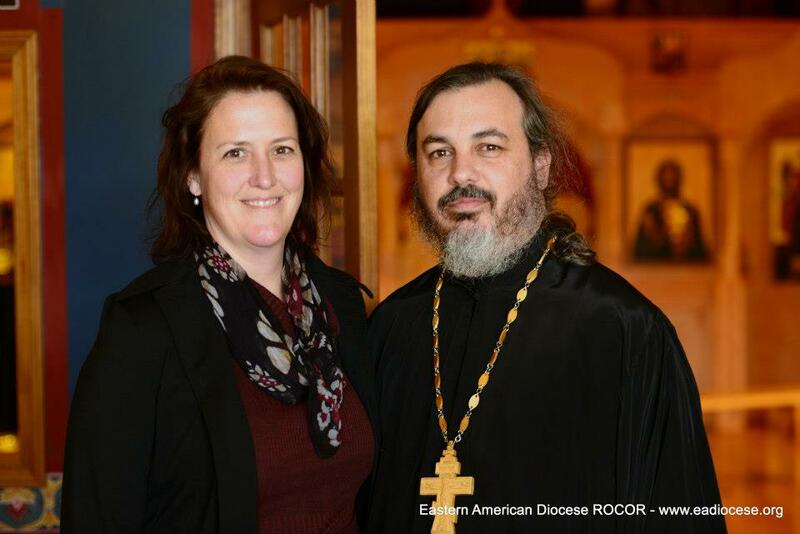 Working two jobs is part of daily life for most ROCOR priests. In addition to putting in 40 (or more) hours at their secular job, tending to their families, and serving Divine services, many priests are required to take care of parish needs and tend to their oftentimes large flock. Most do it without additional pay. On a typical day Archpriest Mark Mancuso from St Elizabeth the New Martyr parish in Columbia, SC, would leave early for his job at the local library, and after an 8-hour day visit ailing parishioners or hear confessions. There were also regular divine services during the week. All this meant that matushka was alone with her five children, who rarely got to see their father every day. 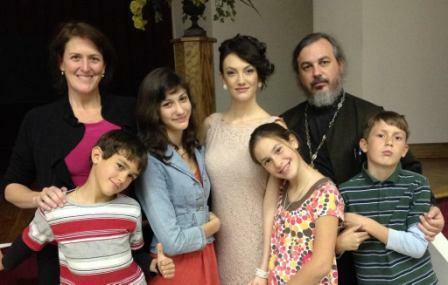 The family’s only income came from Fr Mark’s secular job. The small, but steadily growing parish meets its bills, but not yet able to pay its priest. Fr Mark actually was one of the biggest contributors to his parish: he devoted endless hours to his parish, often bought necessary items, like vigil lamp oil and incense out of his own resources and tithed back to the parish. “Fr Mark pays us to be our priest,” said parishioner Nell Shaw. With five growing kids, the oldest being in college, the family’s expenses kept growing. At some point it became obvious, that the family could not survive without Fr Mark taking on an additional secular job. When Fr Mark told the parish council about his situation, they were devastated. parish treasurer Joshua Shaw said. The parish applied to the Fund for Assistance. For Fr Mark, receiving a small monthly stipend meant that he could continue to devote his life to the two most important things in his life: serving God and his family. There was no need for sacrificing even more family time and constantly worrying about providing for his children. “I now can rest easy and focus on my priestly duties with a peaceful state of mind knowing that my family is cared for by the vision of the parish and especially the work of our Fund for Assistance. May God bless them!” – wrote Fr Mark to the FFA.